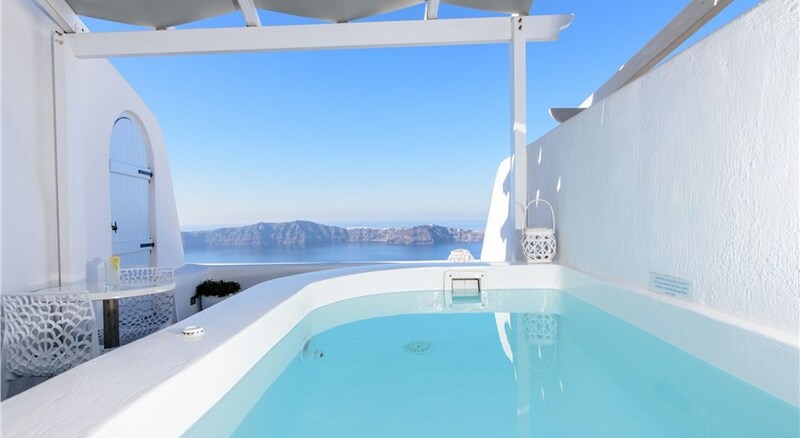 Prekas Apartments, enjoying a prime location in the famous village of Imerovigli , offers accommodation in traditionally built and furnished studios and apartments with a pool enjoying the view of the caldera . All air conditioned rooms have daily maid service, satellite TV, fully equipped kitchen, refrigerator and private bathroom. 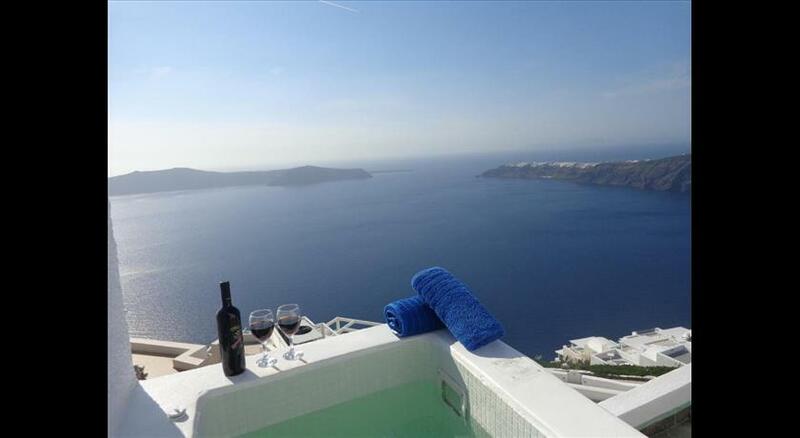 Each room enjoys beautiful sunset views and views of the volcano and the neighbouring islands from the terrace. Guests are welcomed with a drink and a complimentary bottle of water. Continental breakfast is served daily. 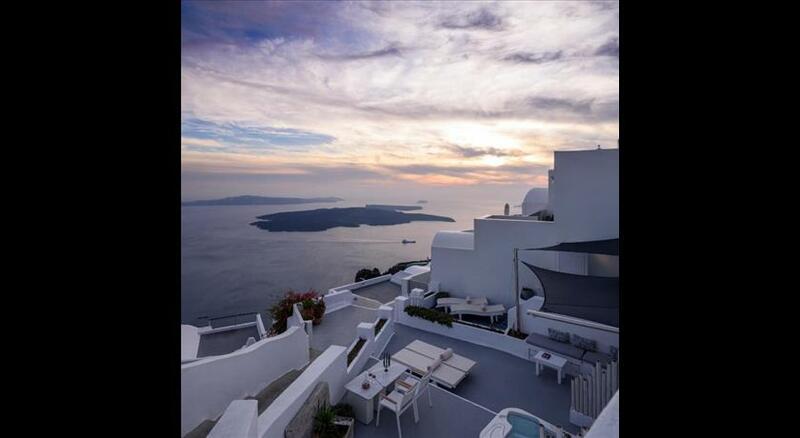 Skaros , the rock that has been the watchful guard of Santorini for centuries and the metropolitan church of the village, the Virgin Mary Maltese, are among the nearby points of interest. Taken from a drone fly over that shows the hotel from above. 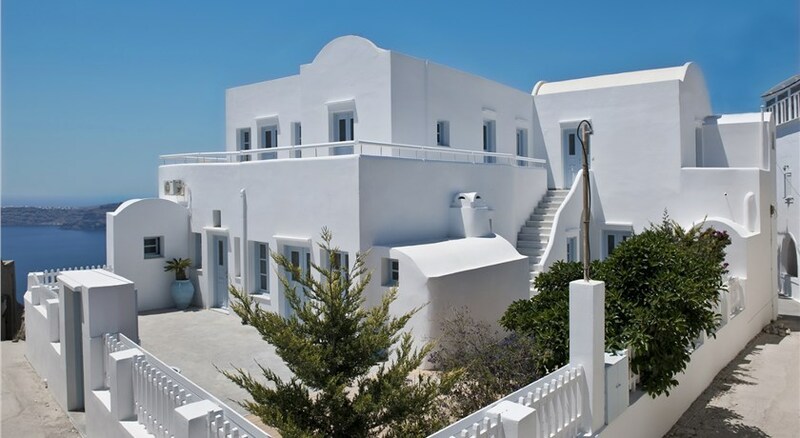 Prekas Apartments is located in Imerovigli's caldera. Please inform Prekas Apartments in advance of your expected arrival time. You can use the Special Requests box when booking, or contact the property directly with the contact details provided in your confirmation. There is a car transfer from/ to the Airport and from/to the Port, with charge.